Thank you for choosing us to spend quality time with your love one. 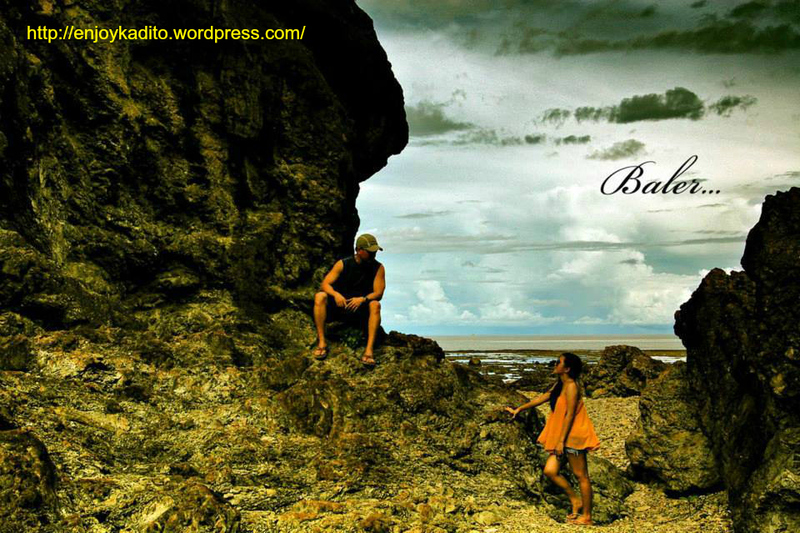 Enjoy a passionate date with your special someone at Baler, Aurora. Experience the fun and excitement of surfing! Aside from the beautiful resorts found in Sabang or Cemento beach other attractions like the Museum, Quezon Park, Dona Aurora’s House and the Baler Catholic Church are historical treasure one should visit while in the area. Book now! Avail our Baler Tour package offers now! See also Baler Tour Package for Groups. Enjoy our 2 days and 1 night Baler tour package for couple at only P2,295 per head. This package will start upon arrival at Baler, Aurora. Have a fantastic experience while we are in charge of the inclusions of this package. **Note: Baler Tour Package accommodations are transient-type, should you wish to convert into hotel-type, an additional P500 (during weekdays) or P650 (during weekends) per head per night shall apply. Inclusive of use of Hotel amenities such as swimming pool. **Breakfast depends on the availability of accommodation. We suggest earliest reservation possible to get this breakfast inclusion. **Baler Tour Package accommodation is a transient room/inn, should you wish to stay in a hotel type room, additional P500 per head per night (weekdays), P650 per head per night (weekends) is applied to regular rates. For more amazing Baler Tour Package experience, bring your personal hygiene and medicine, your clothing, extra batteries for your flashlight and gadgets and your favorite foods to add to your vacation experience. We can only accommodate 8 bookings per day for our Baler Tour Package for couple. So hurry! Book now!